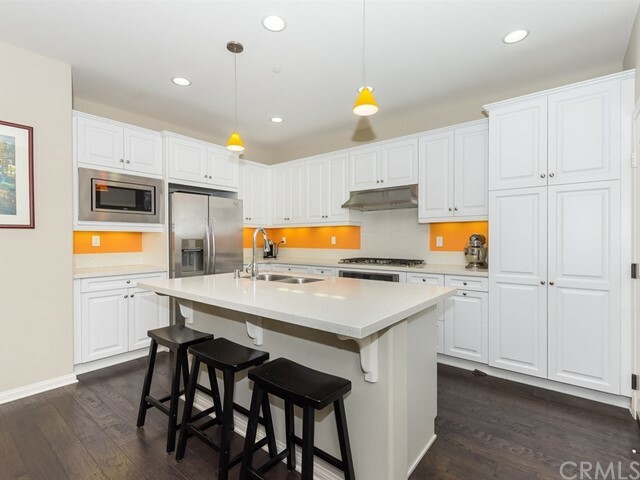 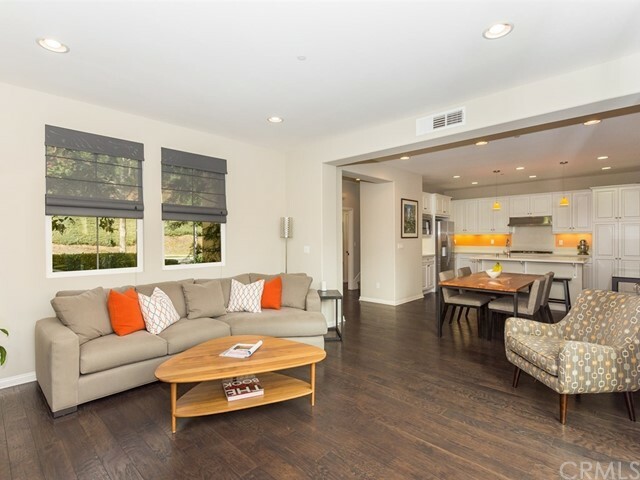 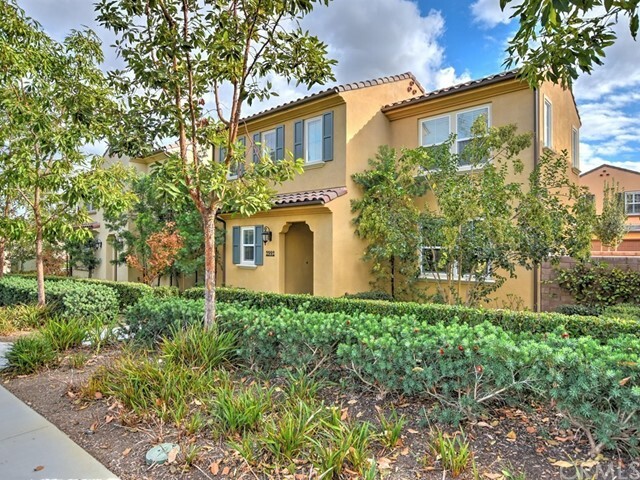 Gorgeous home in sought after Sorano Community at Blackstone, Brea was built in 2013 & is move-in ready! 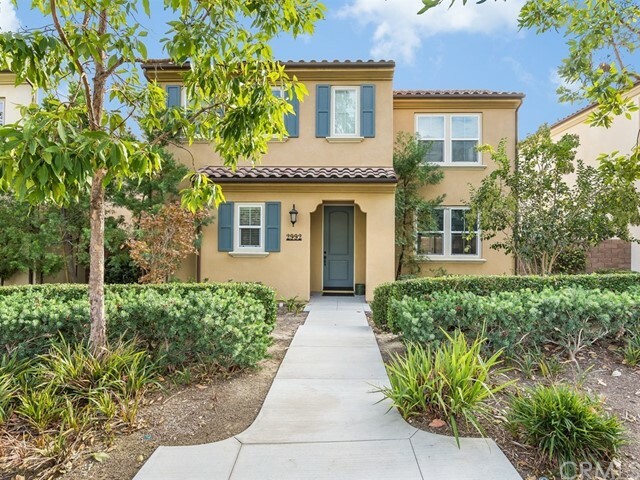 Well-manicured landscape by HOA, blue exterior decorative shutters, & the blue front door create beautiful curb appeal & will make you want to call this place home! 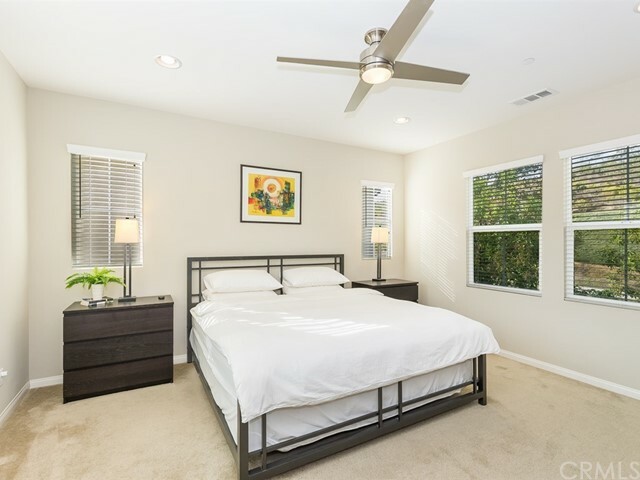 Enjoy high quality materials & finishes throughout, including hardwood floors downstairs, plush carpet upstairs, & recessed lighting. 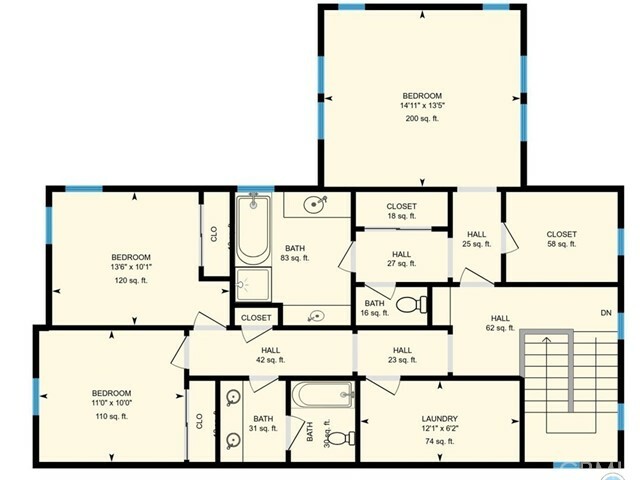 Main level boats open concept floorplan between kitchen, dining area, & living room. 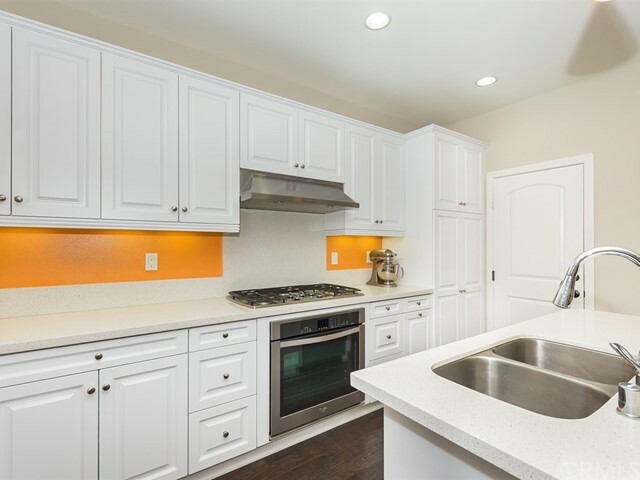 Kitchen features all white cabinetry, pantry, island with sink & additional seating, & stainless steel appliances. 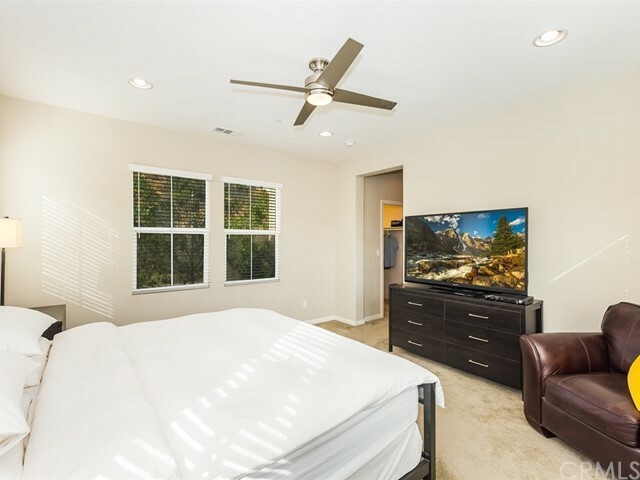 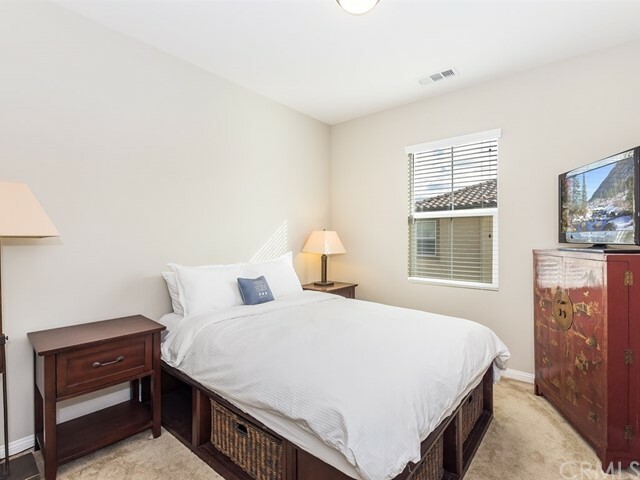 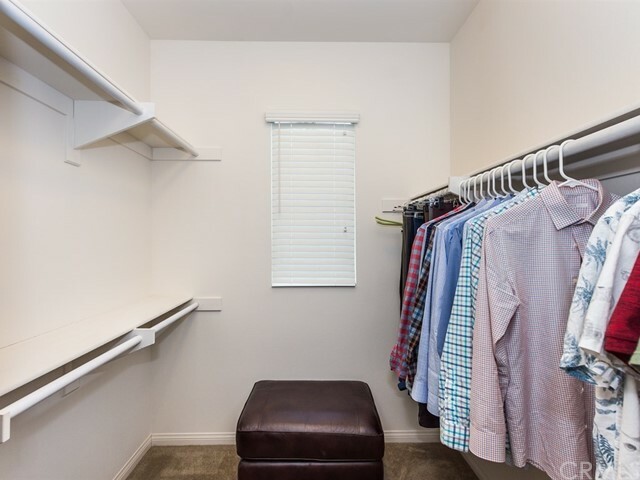 Master bedroom has one walk-in closet and the 2nd closet with sliding doors. 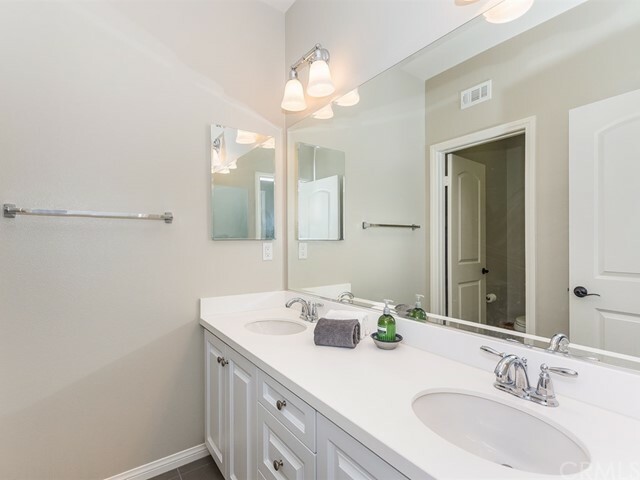 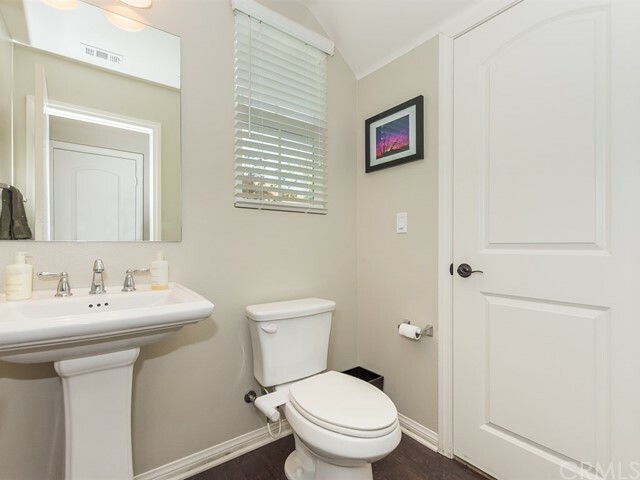 Master bathroom features separate soaking tub & shower & dual sinks on either side of the bathroom. 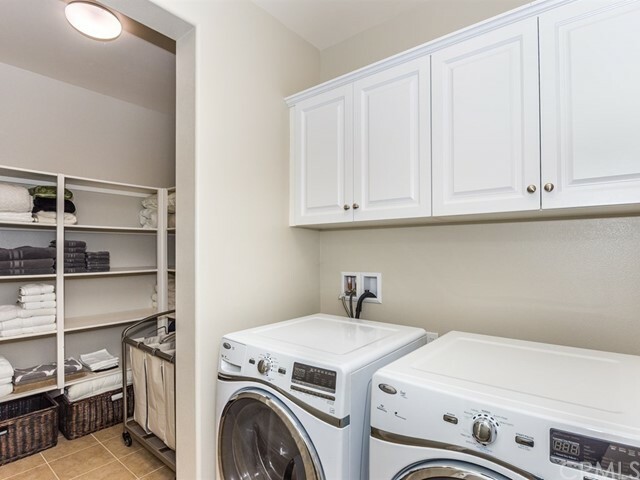 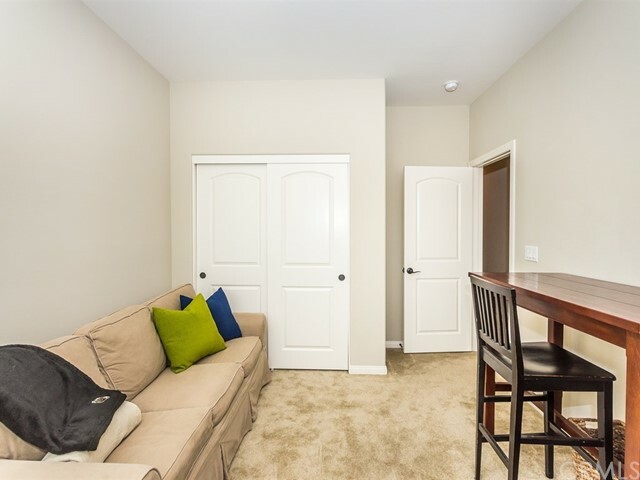 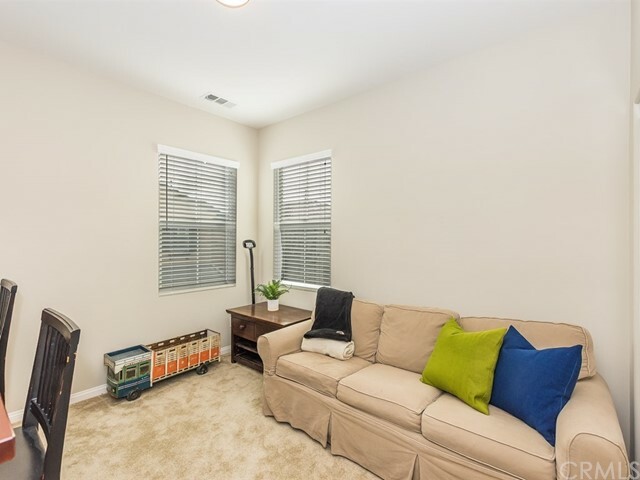 Laundry room is conveniently on the 2nd level & offers tons of extra storage. 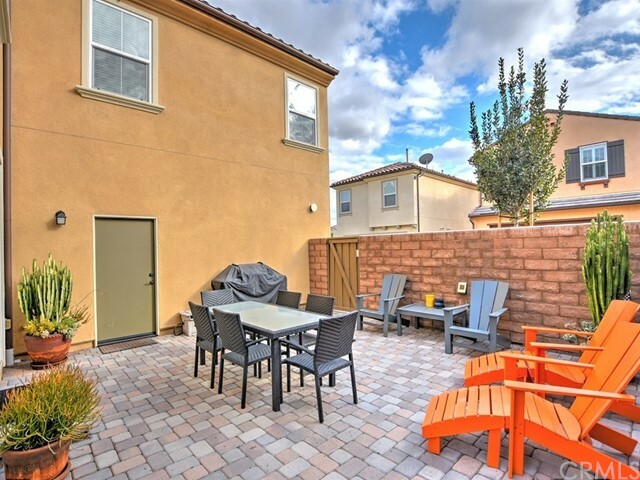 Large enclosed back patio & side yard are great for barbecuing & dining outside and the 2nd small side yard for trash bins or outdoor tools. 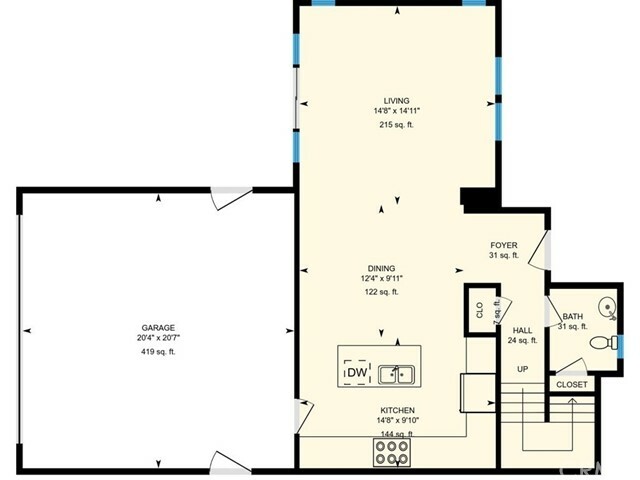 Attached 2-car garage & tankless water heaters. 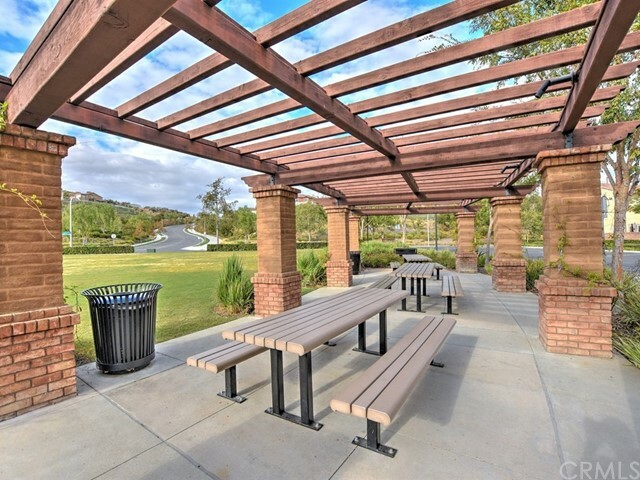 Incredible neighborhood in the award-winning Brea Olinda Unified School District! 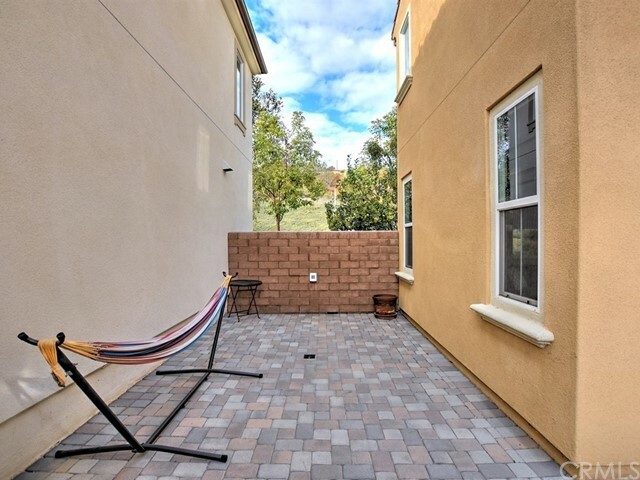 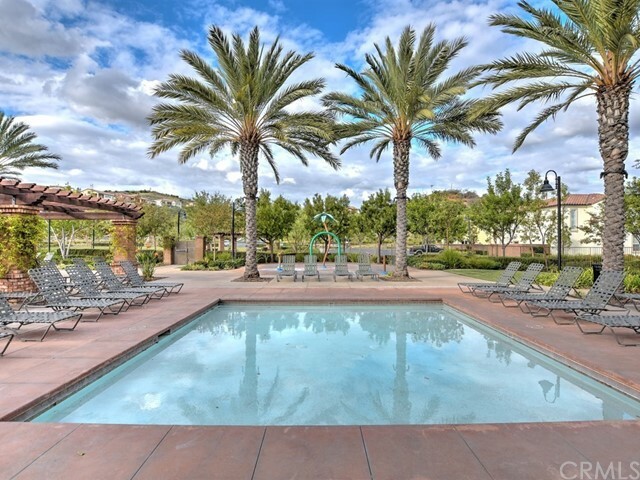 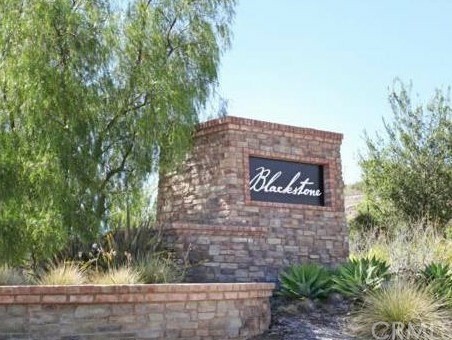 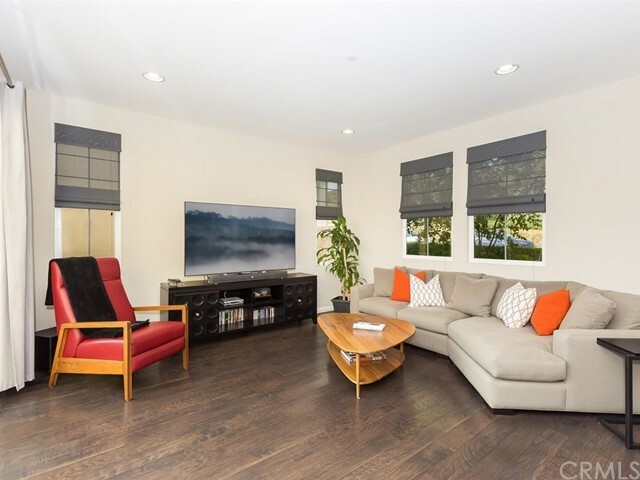 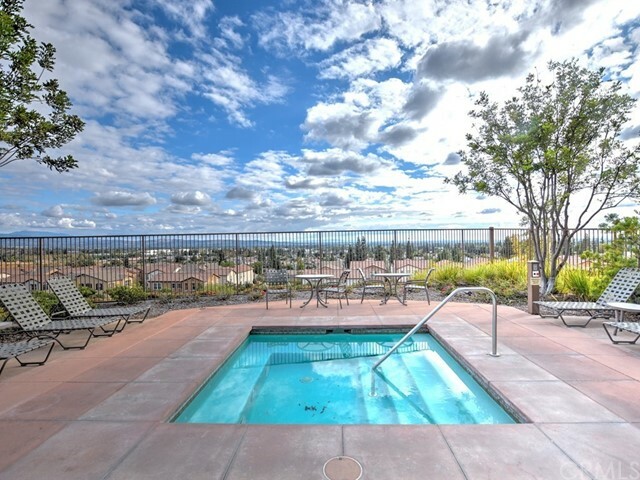 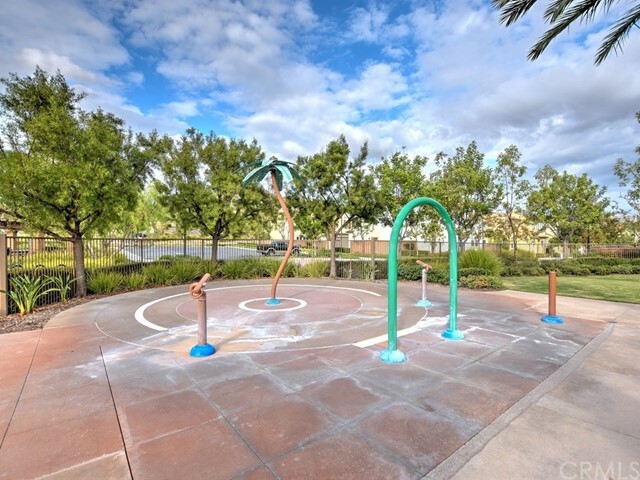 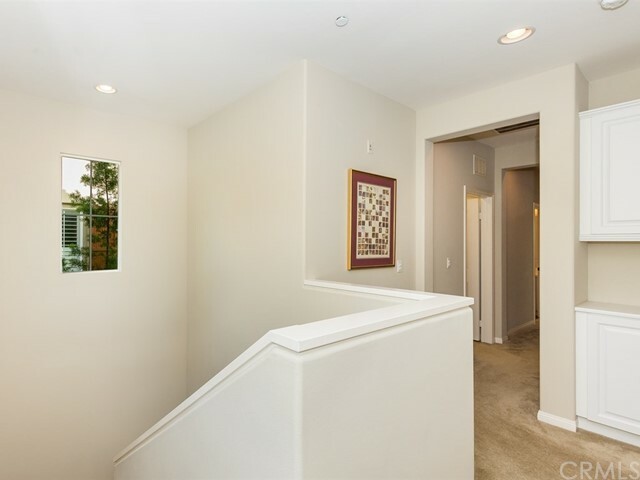 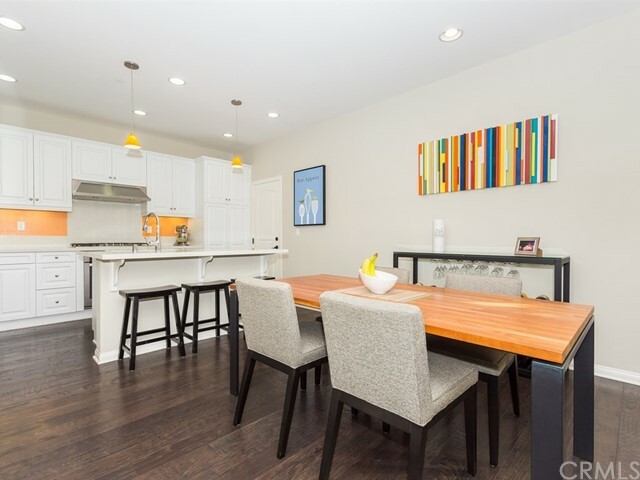 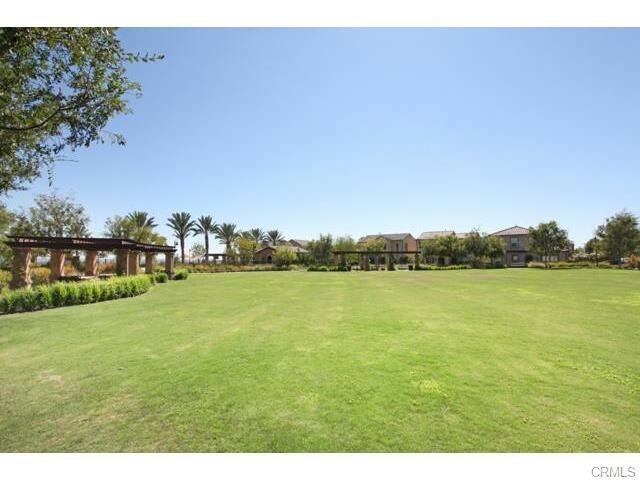 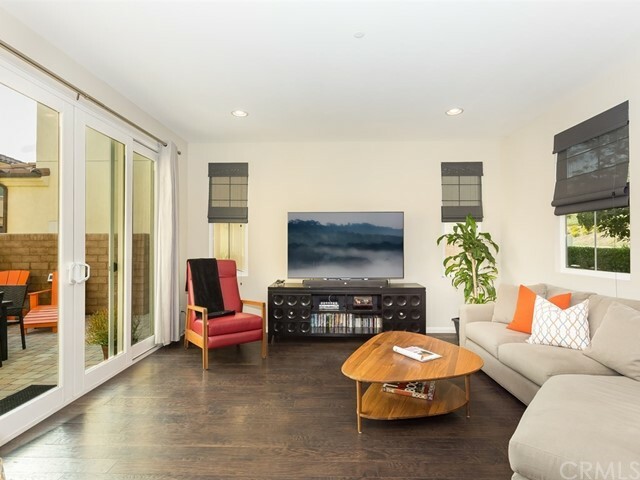 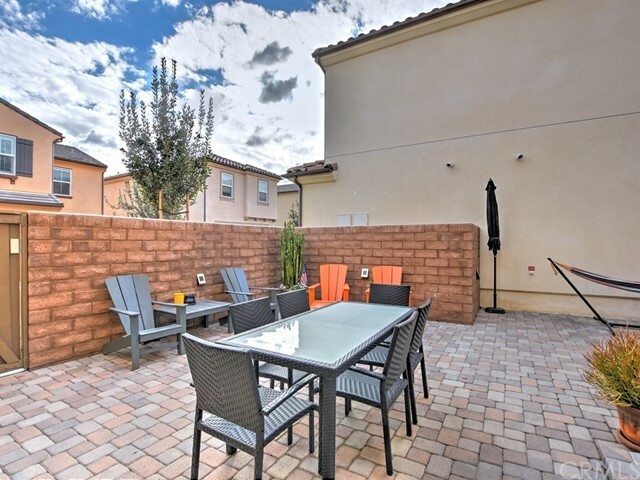 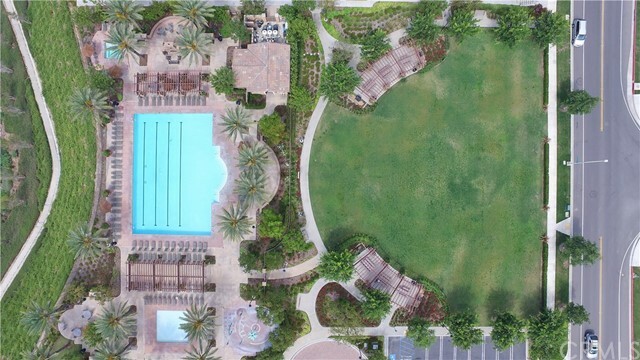 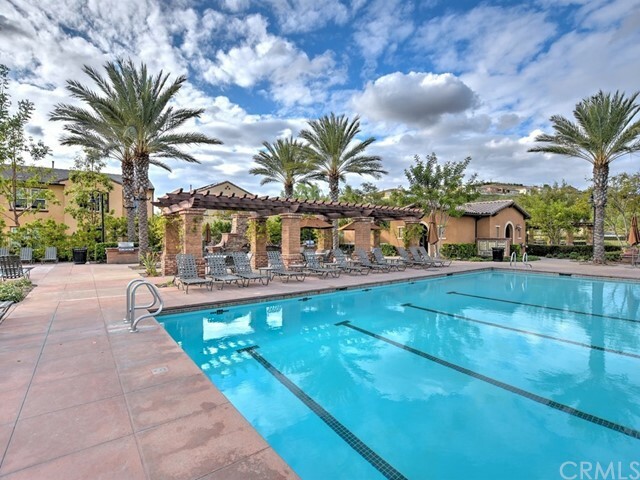 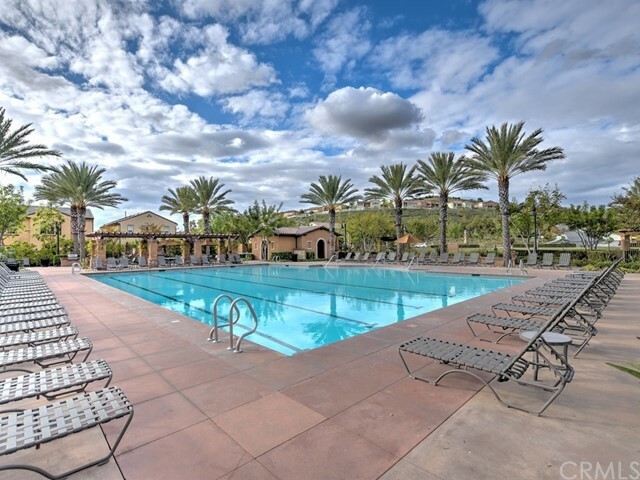 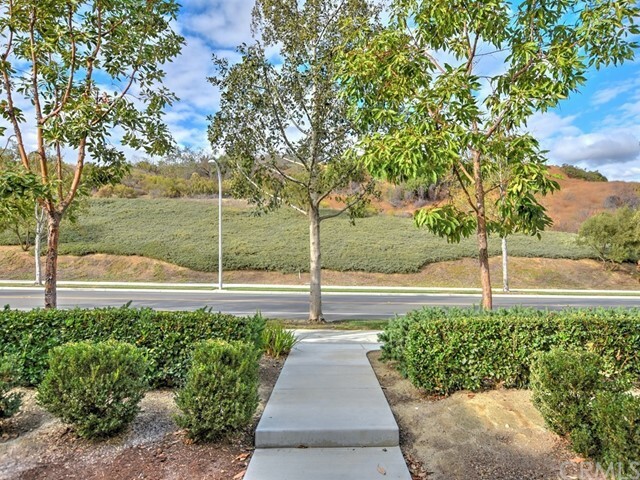 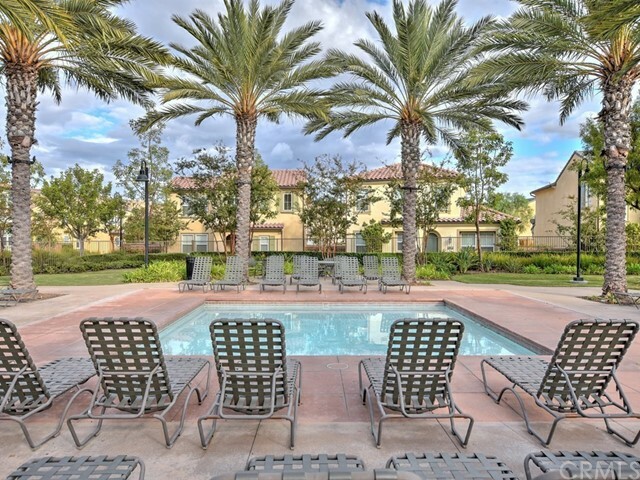 Blackstone community boasts: pool, spa, children's wading pool & play area, greenbelts, picnic areas, community patrol, and also close to all the surrounding parks, dog parks, baseball & football fields, shops, restaurants, Brea Mall, and FWY 57.